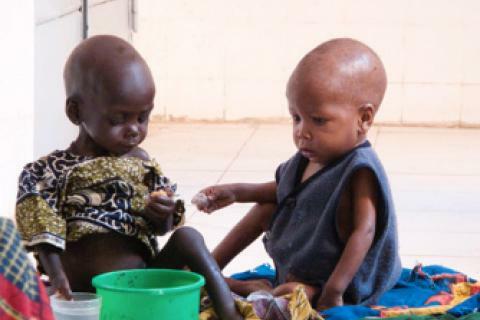 Fanna is a young Nigerien mother of 20-month-old twins, Dawami and Daguira. She lives on less than two dollars a day in one of the poorest regions in one of the poorest countries in the world. She could not afford to buy medicine for the twins when they came down with pneumonia, a dangerous disease when left untreated. 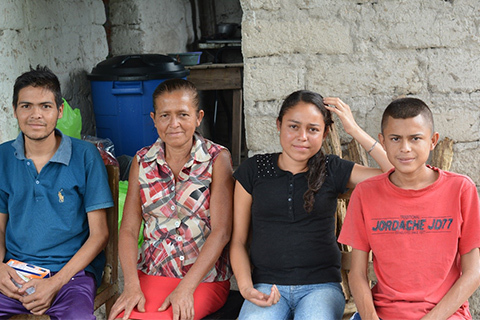 Fanna then heard that the Kirker Hospital in the town of Maine-Soroa, 50 miles from her home, had just received a shipment of medications they were providing for free, thanks to International Relief Teams. She made the long trip with her twins just in time to save them. 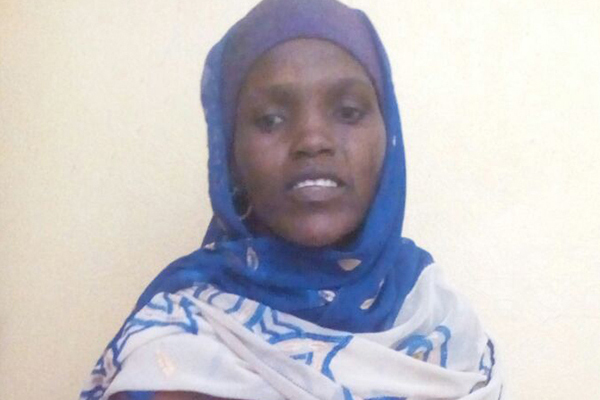 Fanna’s story is common in this part of southeastern Niger. Not only overwhelmed with people and poverty, this region is located just across the border from Boko Haram- ravaged Nigeria which has resulted in 200,000 refugees fleeing over the border in Niger, increasing the population of the region by over 30 percent. They have previously come under attack from Boko Haram, forcing the temporary closure of schools. However, the Kirker Hospital remained open and continued to provide medical care throughout the attacks. The Kirker Hospital is staffed by an entirely Nigerien personnel of 130 staff and includes 164 beds, an admission and observation ward, a maternity and delivery ward, a surgical ward, a laboratory, an X ray, and a medical/pediatric malnutrition ward. 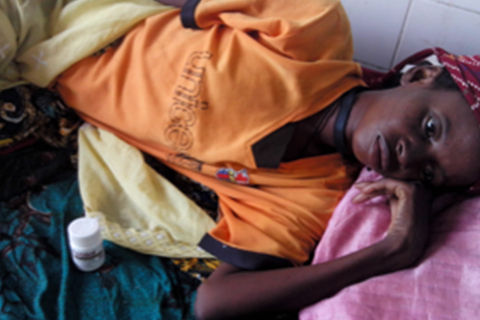 However, the influx of refugees in the area has strained the hospital’s little resources. The beds are always full and many patients must await treatment in tents and under trees on the hospital grounds. The hospital, and the local health posts it supports, depend on the IRT-supported shipments for medications and supplies. IRT has partnered with Kirker Foundation and MAP International since 2009 to keep the hospital stocked with essential medicines. ‍A mother and child receive treatment at Kirker Hospital. The most recent medical shipment, arriving in Maine-Soroa in late April 2016, contained $15 million in medicines and supplies, including $12 million of a critical antibiotic called Doxycycline, critical for the treatment of many infections and often the difference between life and death. These medications, once dispersed throughout the area, will support the medical needs of the 700,000 residents plus the 200,000 refugees living in the area. 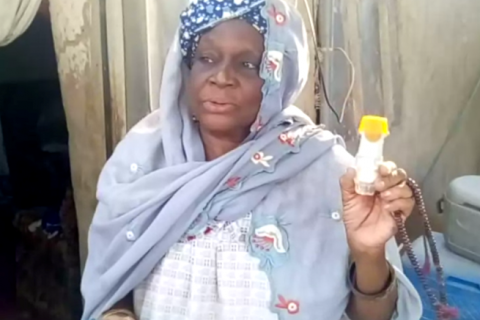 “The new MAP [and IRT] medicines will be key to the medical treatment and survival of both the citizens of southeastern Niger and the Nigerian refugees,” says Gremah. While violence from Boko Haram continues to terrorize the region, more refugees will seek sanctuary in Niger and further strain the limited resources and over-worked medical personnel. 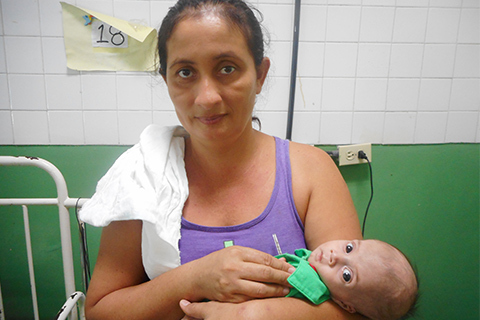 These medications are critical to ease human suffering and save lives, as they did for Fanna and her babies. 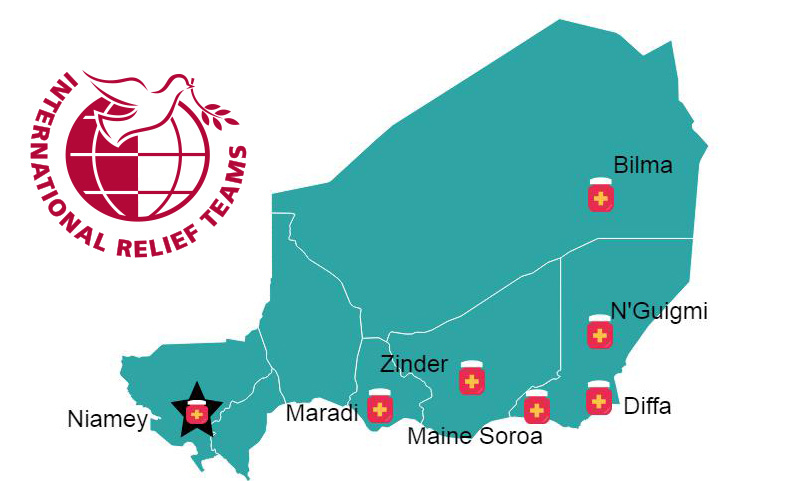 ‍Locations of medicine distribution across the country of Niger.